If you are familiar with the selfie, you also know about those beautification filters. The Asus ZenFone Live is billed as the first phone with a “live” beautification sensor which will ensure you look your best at all times. If you own a modern smartphone, you probably have some build-in features to improve your looks in selfies. Sammy has “softening” and can let you adjust your eyes or the shape of your face. That’s mild however as some apps will let you transform your mug entirely. We don’t know what tricks the Asus ZenFone Live can pull off just yet, but it’s front-facing snapper is going to be of interest to plenty of consumers. 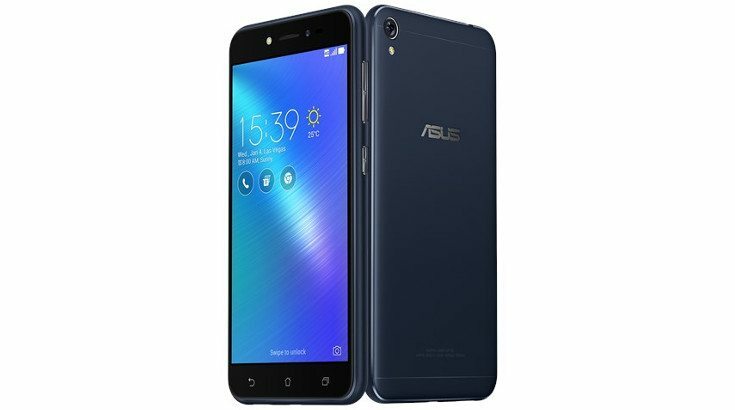 While the Asus ZenFone Live has plenty of regular features, it’s main draw is the front-facing camera. Asus has thrown in some new software which allows it to put beauty filters on your face in real-time while you video chat or live stream. It also sports a Dual MEMS microphone setup for improved audio and a smart amp. Needless to say, you will look and sound good during your next video cast with this one. The Asus ZenFone Live is also geared for social media. Whenever you’re ready to shoot your video or take a snapshot you’ll have buttons which allow for instant sharing across all the major sites. As for the snapper itself, it is listed at 5MP and has an LED flash with an f/2.2 aperture and 1.4um pixel size. It has more camera modes than you can shake a stick at while the rear sensor clocks in at 13MP with AF and an LED flash. 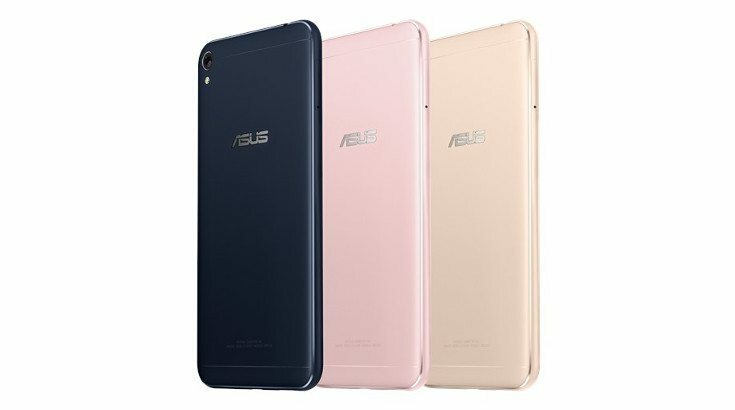 Aside from the decked out front-facing camera, the Asus ZenFone Live is rather average and on the low-end of the smartphone scale. It’s mid-range but will get the job done for most folks as it’s built for live video, not necessarily performance. There’s been no word on when this one will launch or how much it will cost, but we’ll keep you posted.